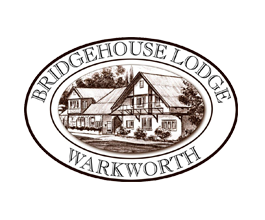 With 14 rooms, the lodge provides accommodation for 14 single or up to 30 twin share. Each room offers an ensuite bathroom, tea and coffee facilities, a small fridge and Sky TV. With eight rooms on the two floors with the upper storey providing an older-style charm along with recently renovated bathrooms. The 6 classic upper storey rooms provides comfort with modern bathrooms and 50inch TVs.